A new article from Wealth Manager magazine looks at the biggest compliance headaches facing wealth management firms. 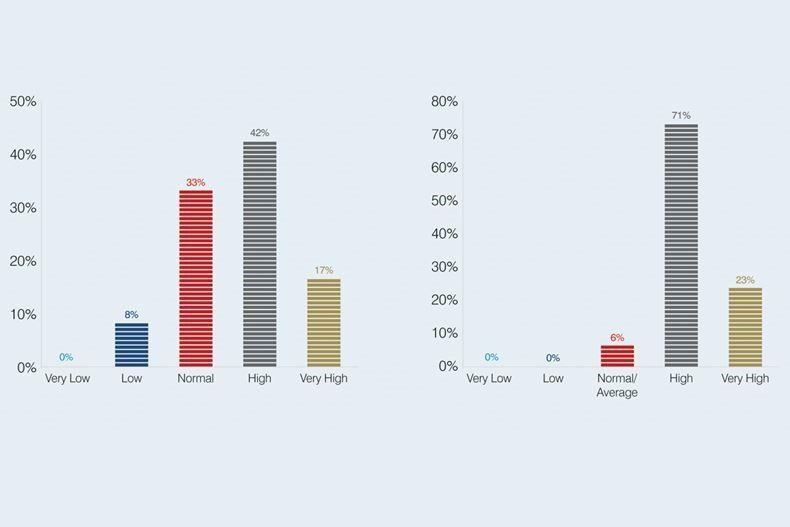 The findings come from a new survey by benchmarking firm Compeer in co-ordination with fintech firm JHC. The survey comprised feedback from interviews with chief operating officers and compliance staff responsible for a combined £100 billion in assets under management. Here we look at the key regulatory compliance challenges the survey highlights. The majority of firms surveyed predict steady, if fairly modest, growth over the next five years, with most expecting annual growth of between 6% and 10%. In the previous survey, firms rated the pace and volume of regulatory change in 2015 compared to the previous five years. This is detailed in the first graph above, and shows a fairly broad spread of views: a third of firms felt the pace of change was ‘normal’, with 8% finding it lower than they had anticipated. The second graph shows how WM firms rated the pace and volume of regulatory change during 2015 and 2016 – and paints a very different picture. 71% of firms surveyed believe the pace and volume of regulatory change is high, perhaps signalling another uptick in the growth of regulation. The survey shows that the vast majority of firms have used technology to help tackle regulatory challenges. Many identified a desire to go paperless. This fits with the regulator’s demands on suitability and its related record-keeping, where technologies can provide a welcome relief from onerous manual tasks. Harnessing automation tools was identified by respondents as a good way to reduce large volumes of repetitive manual processes. Despite the increase in regulation, the cost of compliance in the firms surveyed remains fairly static, with the compliance department’s share of total costs having stuck at between 4% and 5% since 2009. One respondent suggested that this was perhaps due to the increasing dissemination of governance responsibility throughout the business, making it harder to identify its total cost. 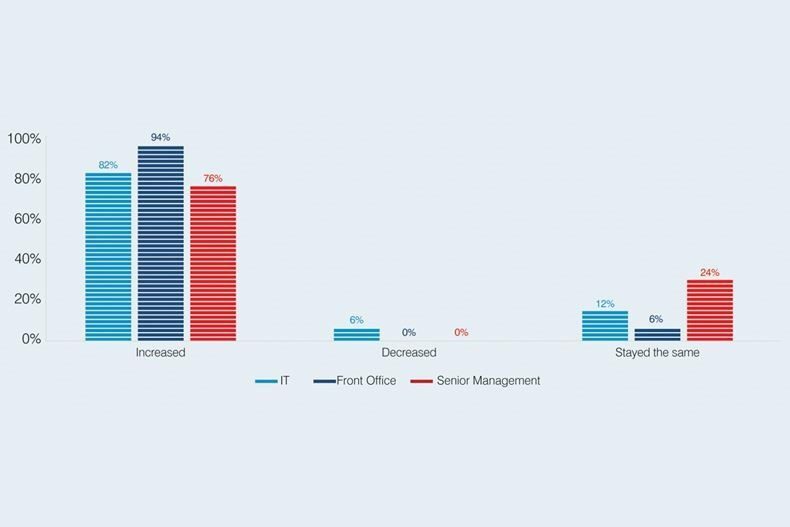 82% of respondents said that their IT departments have seen their regulatory workload grow over the last five years, with front office and senior management also o dedicating increasing amounts of time to compliance matters. The survey dug into the topical issue of suitability, asking why firms thought it was still an area of such focus and concern when the regulations governing it had been around for so long. Getting firm-wide buy-in to the need for suitability; determining exactly what the FCA is looking for; and the challenges in keeping accurate records were cited as some of the possible reasons. With this pressure to deliver and evidence suitability, you might expect that costs have increased as a result. Not necessarily, according to the survey. Half of firms have not seen costs change as a result of the suitability drive and in fact, a couple of firms surveyed have seen costs fall, due to the introduction of automation that streamlined their processes and costs. For 44%, however, suitability had led to cost increases, with an average increase of over 10%. 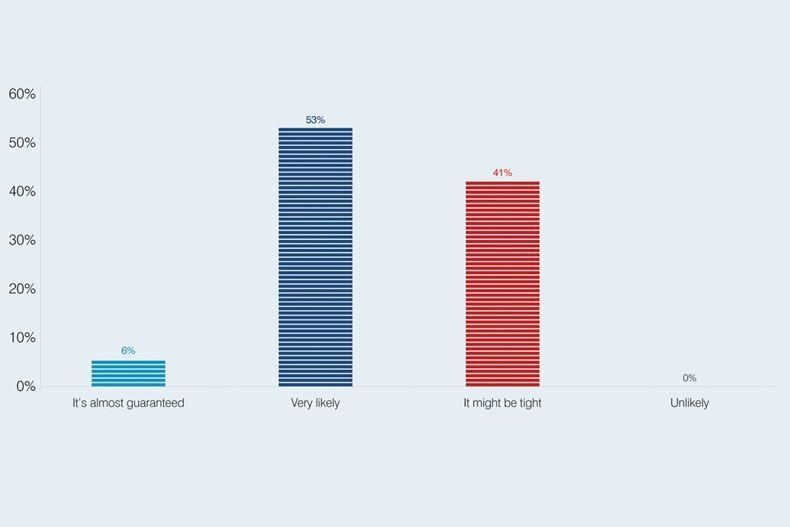 When asked if they were confident of meeting the January 2018 deadline for MiFIDII , there was a fairly close split between firms that were confident of being ready, and firms who felt it might be tight. The survey authors called this lack of preparedness ‘perhaps one of the most worrying findings in this year’s research’. In part, this may be attributable to a perceived lack of clarity in the requirements. Respondents were asked whether FCA consultation papers had added to existing ambiguities around MiFIDII, with many saying that they had. A desire for clarity and certainty in what is required of firms was evident. The last question asked firms about how prepared they are for the General Data Protection Regulation (GDPR), which will be enforced from May 2018. This regulation will bring more rigour to data management, and have significant implications for wealth managers and any firm dealing with personal or business data. This blog on Will GDPR be the next PPI scandal? has more about the rules and their implications. Almost a fifth of firms are still in the very early stages of preparing for GDPR. 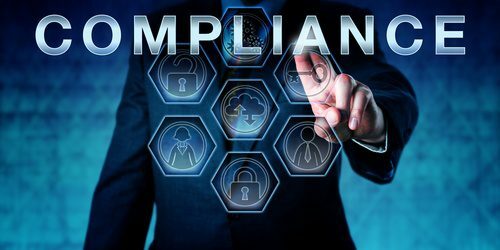 Those that have started are tending to focus on the staff training required to ensure employees understood the implications of the regulation. Worryingly, 31% of firms surveyed have yet to consider their response to GDPR. With the Suitability Review, the FCA has thrown a spotlight on the wealth management industry, as explored in Perivan Technology’s blog on Why wealth managers should prepare for an FCA visit. Further change is a certainty, with MiFIDII, the GDPR and an expectation of continuing growth in regulatory requirements. Have you an opinion on the above or got an article you wish to share? We’re love to hear from you. Email us today.